Ireland’s majestic landscape is beautifully wild with a rugged shoreline, stunning cliffs and mountains and marshy lowlands with glistening lakes. History surrounds you on this petite island, whose reputation for warm, welcoming locals and dramatic beauty exceeds itself. 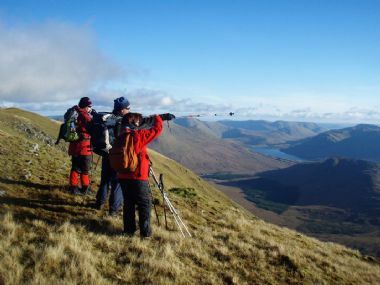 Walking the coastal regions of Mayo and Connemara reveals secret beaches, ruins, holy wells and ancient paths among alpine plants, mountain avens and maiden ferns. From the mountain peaks you can enjoy spectacular views of the many islands of the West Coast.